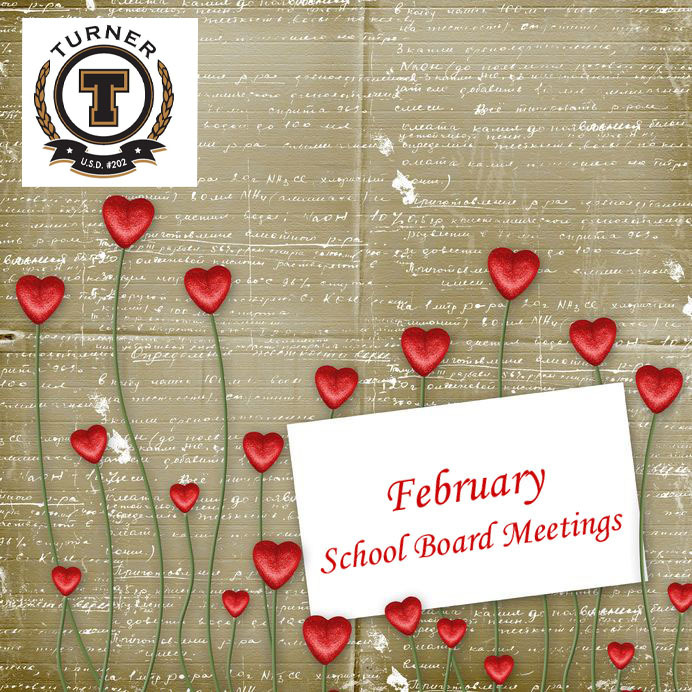 The Turner School District’s Board of Education will meet Tuesday, Feb. 21, at 6:30 p.m. In addition to routine items on the agenda, such as paying the bills and renewing insurance policies, board members have a full agenda. One significant item on the agenda will be consideration of approval of the proposed Sixth Grade Academy. This final version of the proposal that will be presented this evening may incorporate suggestions gleaned from public comments during previous board meetings and from online public comments. According to the proposal, pre-kindergarten and kindergarten students would move to the elementary schools next fall, and the building where the Early Learning Center has been located would become a Sixth Grade Academy. By returning the younger children to elementary school settings, district administrators hope to reverse reading setbacks that had been occurring when these children made the transition to first grade. Transitions between schools often have detrimental effects on student academic performance. And by placing the sixth-grade students in one location, district administrators hope to be able to align the curriculum with the Common Core Standards recently adopted by the Kansas State Board of Education. These standards require sixth graders to attend separate English, science, social studies and technology classes similar to those in middle and secondary schools. In elementary schools, where Turner’s sixth-grade classes currently are located, students learn about all of these topics from one teacher. To sweeten the deal, plans are for each student in the Sixth Grade Academy to receive and iPad2 for use in school work.